As you know we started the Darknet Commenter of the Month Competition on June 1st and it ran for the whole of June and July. We have just finished the sixth month of the competition in November and are now in the seventh, starting a few days ago on December 1st – Sponsored by GFI. So announcing the winner for November…it’s dirty! dirty is a relative newcomer in commenting here, but he’s very active! Keep commenting guys, and stand to win a prize for the month of December. We are still waiting for pictures from backbone, Sandeep and TRDQ and dre of themselves with their prizes! Winner of the month for October was dre with 19 comments. 8 Responses to November Commenter of the Month Competition Winner! Congrats @ dirty… and send pictures people, we want to laugh at you/find out that you’re our next door neighbours/family. 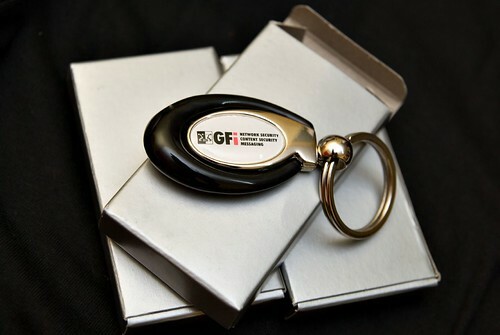 also, thanks again to GFI for providing those. Thanks Darknet and GFI! Everyone else too! Ill post my pic with the prizes when they arrive. Early X-mas! On a Pen Test working long nights….